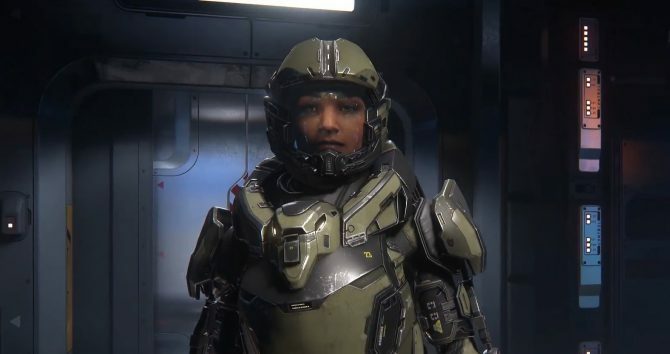 Cloud Imperium Games announced today that Star Citizen‘s alpha will be free to access for everyone starting today and until October 30th. The alpha includes a large chunk of content, from dogfighting to free flight and a glimpse on the persistent universe in the Crusader system. 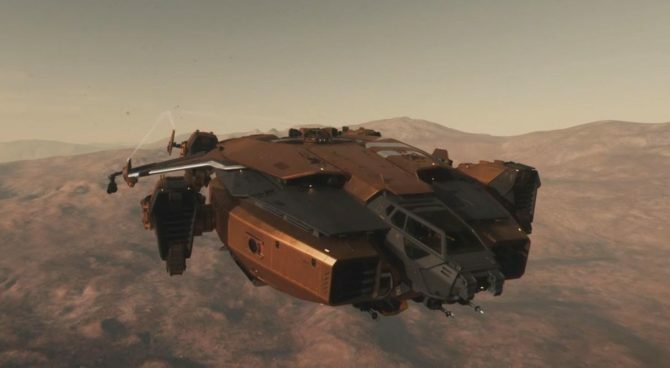 While it’s by no means content-complete, it’s a good way to give a look to what Star Citizen is all about if you never had a chance to see it running on your own PC. All you have to do is to create an account on the official website, insert the code “FALL2016” in this page, download the client and you’re good to go. Within the alpha, you’ll be able to fly the powerful Anvil F7C-M Super Hornet starfighter. 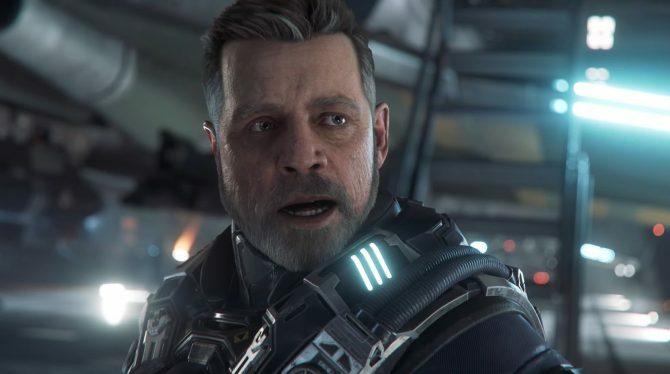 For the record, the author of this news piece is one of the original backers of Star Citizen, and he had more fun with this alpha than with a lot of full games.